Inviting someone to live and care for you in your own home can be a daunting experience, even for a short period of time. That's why we work so hard to establish the right type of care and carer for you, whether you require short-term care, round-the-clock help or advanced, long-term personal care. With Homecare Personnel, you'll always receive a unique bespoke care service and a friendly companion who'll be on hand to assist you, whatever your requirements. 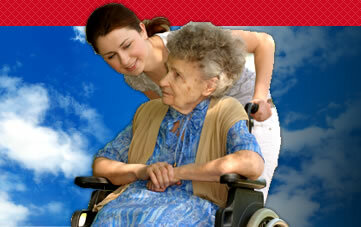 We provide flexible, live-in care for a whole spectrum of needs across the UK and Channel Isles. During our assessment process, we'll discuss what level of care you require, and the type of carer who is best-placed to assist you. Housekeeper/Companion: Support to run the home, light housework, laundry, shopping, meal preparation as well as companionship. Housekeeper/Companion/Carer: All of the above plus assistance with washing, bathing, dressing and prompting with medication. 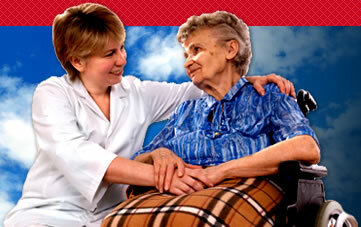 Housekeeper/Companion/Carer/Advanced Care: For Clients who require a higher level of personnel care. 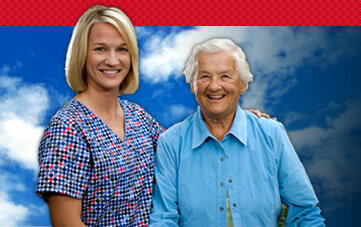 During the introduction process, we'll work hard to find compatible carers that can meet your specific requirements. 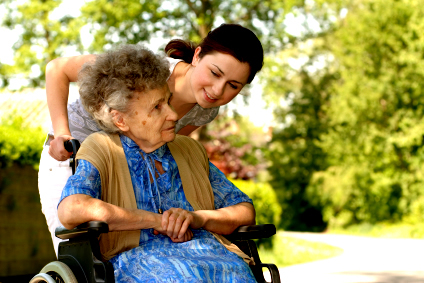 It's likely that you'll forge a friendship with your carer, who'll always be on hand to assist you during their assignment. 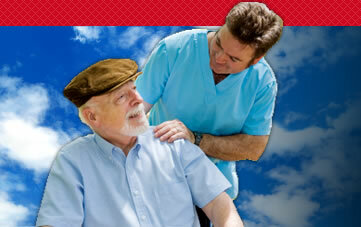 All of our carers are CRB checked* and vetted for their professionalism, honesty and compassion. Our carers comply with Regulation 21 of the Health and Social Care Act 2008 (Regulated Activities) Regulations 2010 and are checked by the Criminal Records Bureau (CRB) to an “Enhanced” level. Find out more about our rates and payment options. *Our carers comply to schedule 3 of The National Minimum Standards Regulation 12 and are checked by the Criminal Records Bureau (CRB). Not necessarily. If your care assignment is for longer than two weeks, you will probably be assigned two to three carers, forming a care-pool working on a rota (usually handing-over every two or three weeks). This allows carers to have a break, perhaps return to their family and re-charge their batteries. For the majority of our clients, a fresh, friendly face every so often enhances the care-experience. *If you find that your nights are disturbed you may require regular night-care, we can introduce an additional carer who will look after you throughout the night.